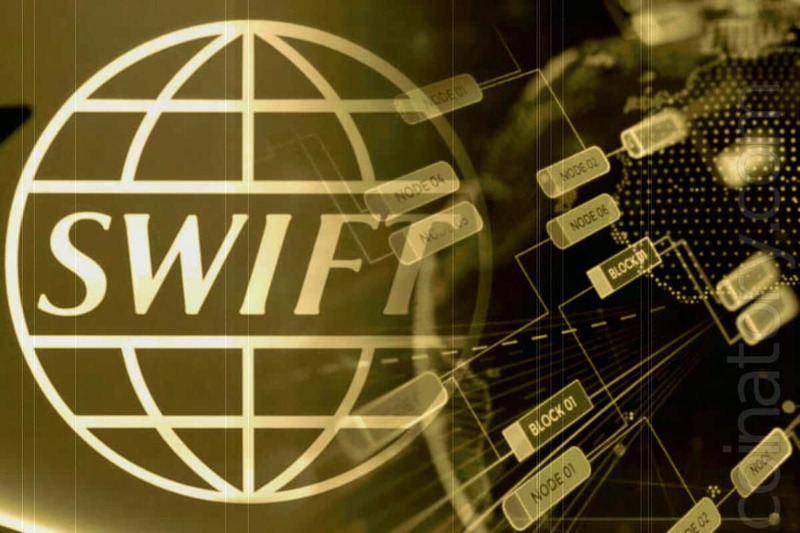 Gottfried Leibbrandt, CEO of the main international payment network of SWIFT, announced his company’s plans to integrate R3’s Corda technology to improve the level of customer service for banks. He stated this at the Paris FINTECH forum, where Ripple CEO, Brad Garlinghouse was also present. SWIFT is a global company that conducts financial transactions between banks using its own technology for exchanging financial messages. The SWIFT system currently employs over 11,000 banks. The company was founded in 1973 and since then has become the leader of international payments, although it should be noted that it almost had no competitors. However, everything changed with the advent of blockchain technology. Actually, the SWIFT transaction technology itself is very slow by today’s standards, and money transfers can take several days, while innovative blockchain technologies could do the same work in minutes and even seconds. The emergence of such performance has led many to believe that SWIFT is going to use Ripple’s efficient and fast payment technology. However, such rumors about cooperation between the two companies have been refuted many times. R3 is the company that created the Corda Settler technology, specifically designed for cryptocurrency payments. Earlier, R3 also announced that its Corda technology will use the Ripple payment system for transactions with virtual currencies. Meanwhile, Ripple has become the main competitor of SWIFT, mainly because of the good speed and simplicity of its transactions. Now the number of partners in a relatively young company has exceeded 200. According to Garlinghouse, Ripple registers at least three new customers every week. Recently, it was reported that Euro Exim Bank also showed interest in implementing xRapid and studying the xCurrent product in order to expand its services. Now, with the advent of many competitors in the cross-border payment sector, SWIFT with its wide network of clients is simply obliged to improve the quality of their service in order to stay afloat. In this case, partnership with R3 will certainly be the right step. Recently, SWIFT launched a new Pay Later API service that allows users to pay for goods and services by installments, which can also be a good way to keep customers.